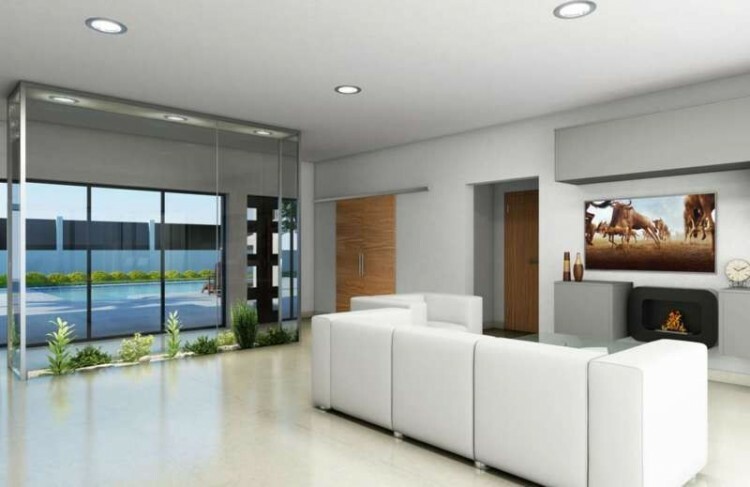 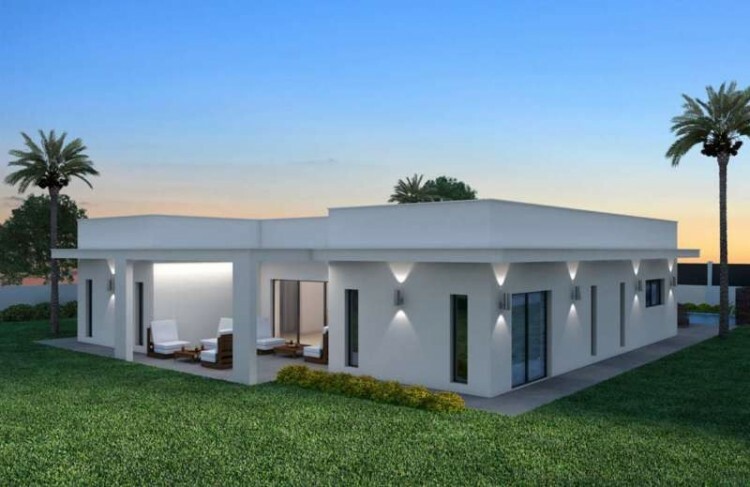 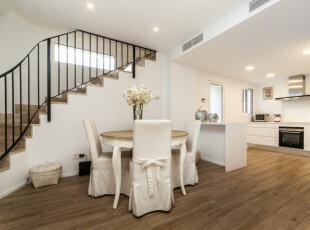 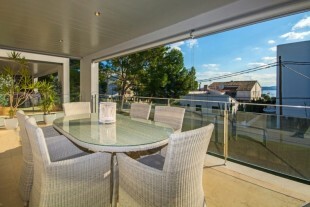 Opportunity to buy this lovely modern contemporary villa "off plan" in Crestatx near Pollensa. 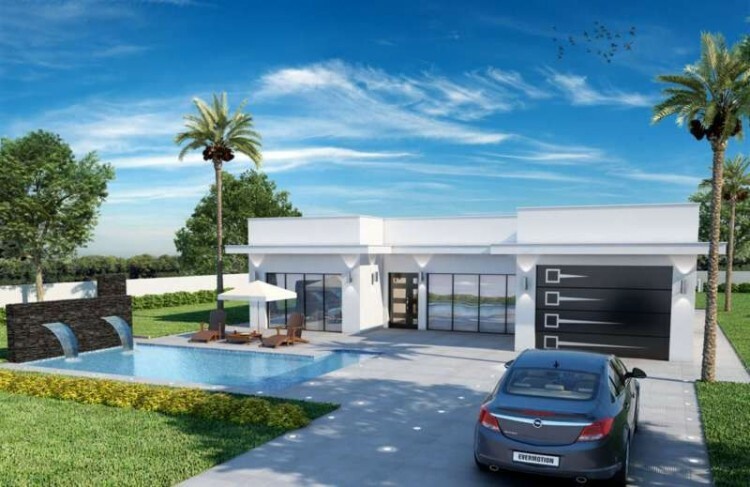 The plot is 1200m2, villa of 160m2, consisting of three double bedrooms, three bathrooms, living area, kitchen, garage, various terraces, pool & gardens. 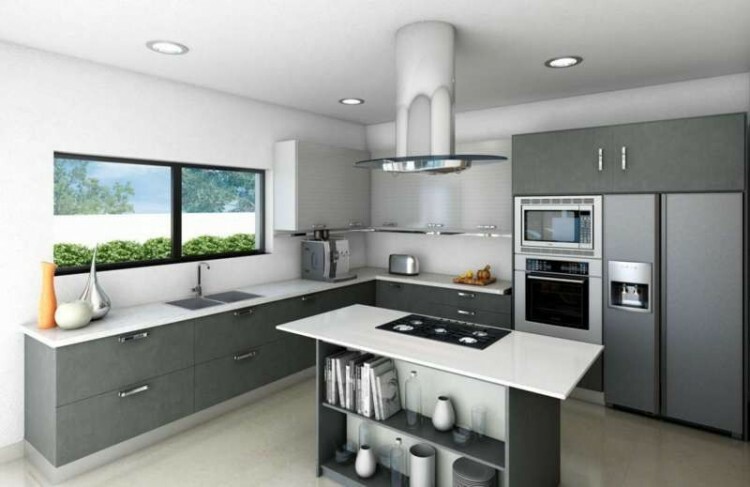 As you will be buying "off plan" you maybe able to make some changes & be involved in the choosing of kitchen & bathrooms.